We can’t all be Janet: Which character from ‘The Good Place’ are you? 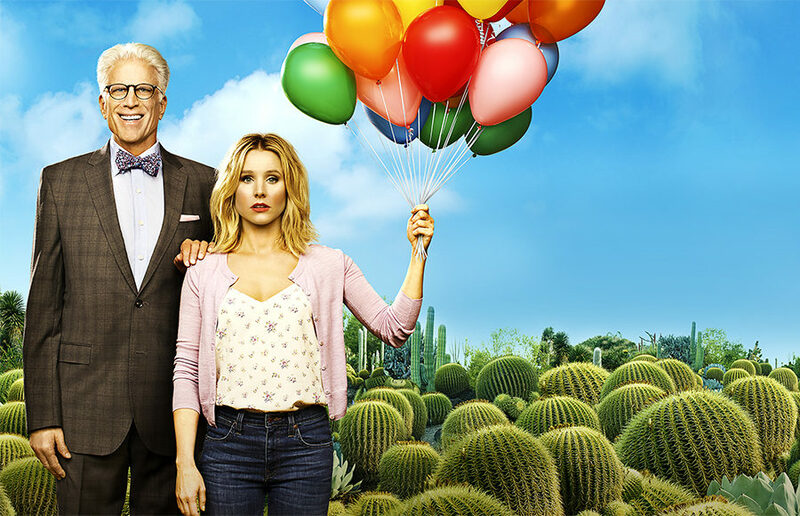 With our favorite cast of characters returning this Thursday, we at the Clog thought it would be a great time to see which character from “The Good Place” we are! UC Berkeley is a survival game between you and the school. With school out for the summer, maybe it’s time to pick up some “Fortnite Battle Royale” skills to make sure you survive UC Berkeley. Have fun gaming, Bears! With reality television’s favorite cast back, the Clog can’t help but wonder what the “Jersey Shore” cast would be majoring in if it went to UC Berkeley. When I came to Berkeley, instead of reaching out to my peers, I tended to work alone because I was overwhelmed by the huge class sizes and large workloads. Looking back on my four years, I wish I had seen the benefits of working with my peers sooner. The truth is, remaining on the waitlist insinuates greater struggles than we care to admit, and just a few of them are listed below. We’ve created the perfect compilation of holiday gifts, no matter what degree your friend, brother or sister’s cousin’s boyfriend is trying to pursue! We may feel like we sacrifice our love for one thing over another, but, if we plan our days effectively, we can enjoy the aspects of anything we wish to. Just remind yourself that once you get your degree, none of your computer science friends will be able to analyze Walt Whitman as well as you can.